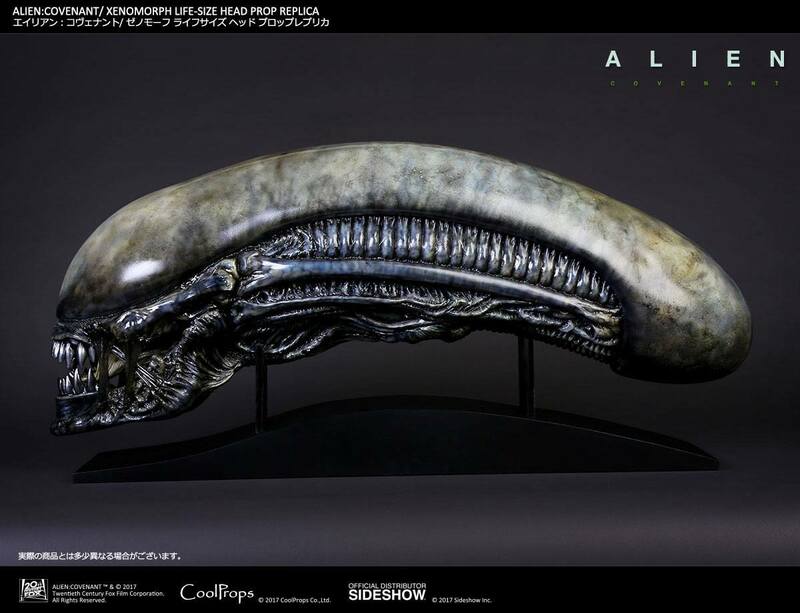 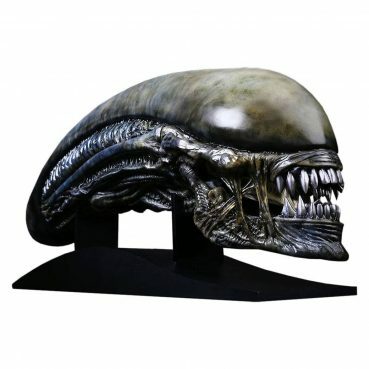 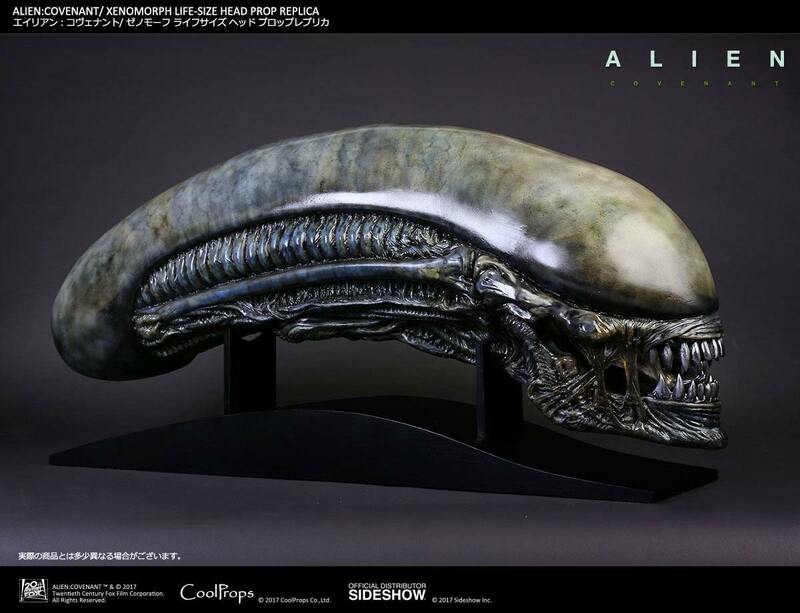 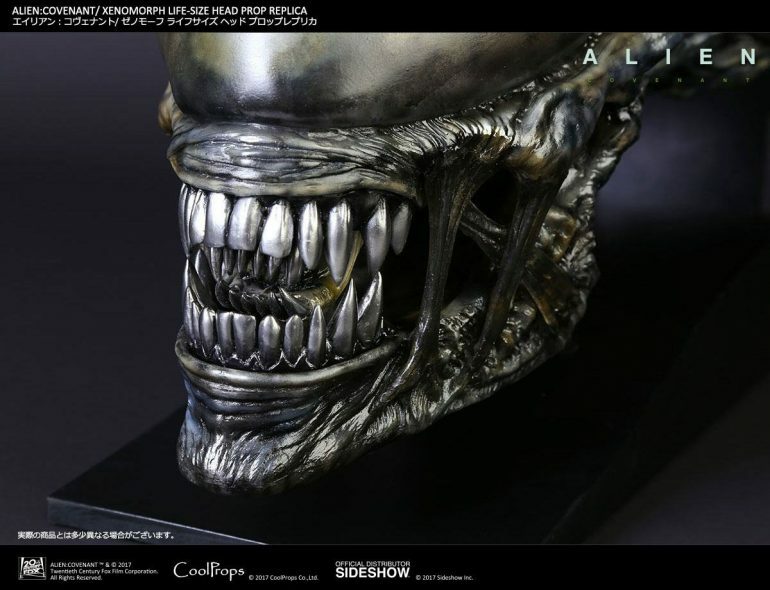 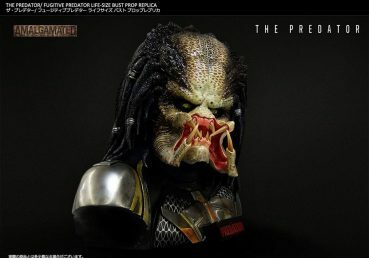 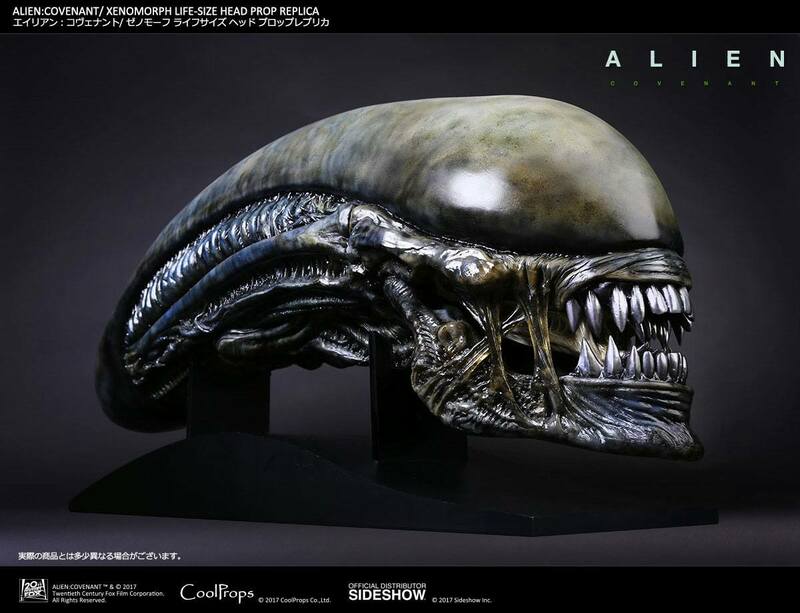 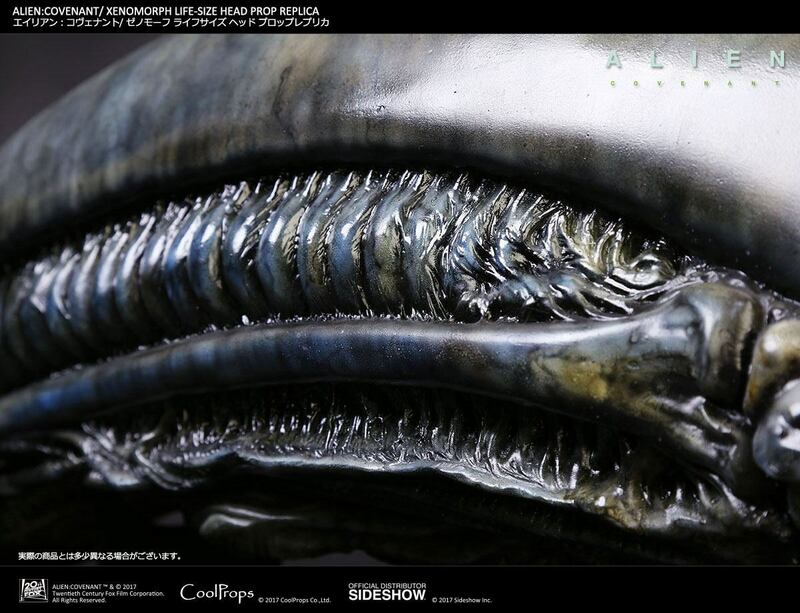 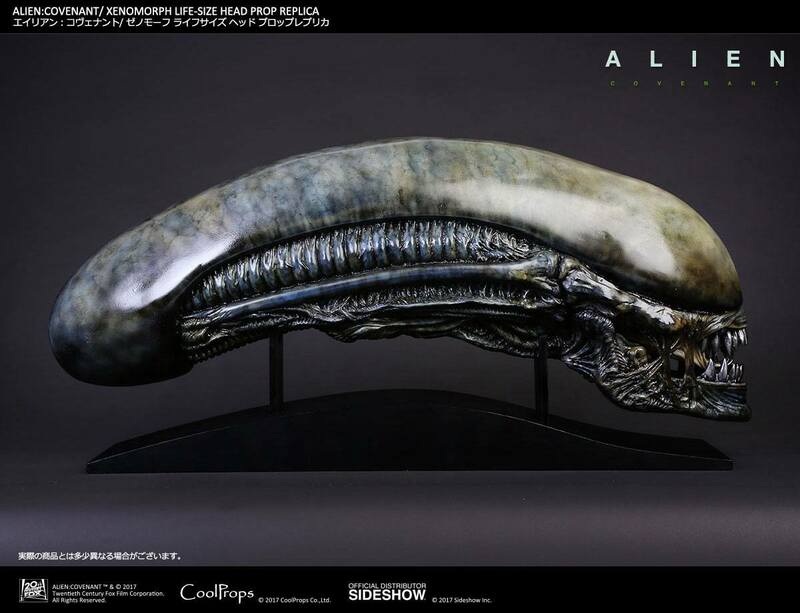 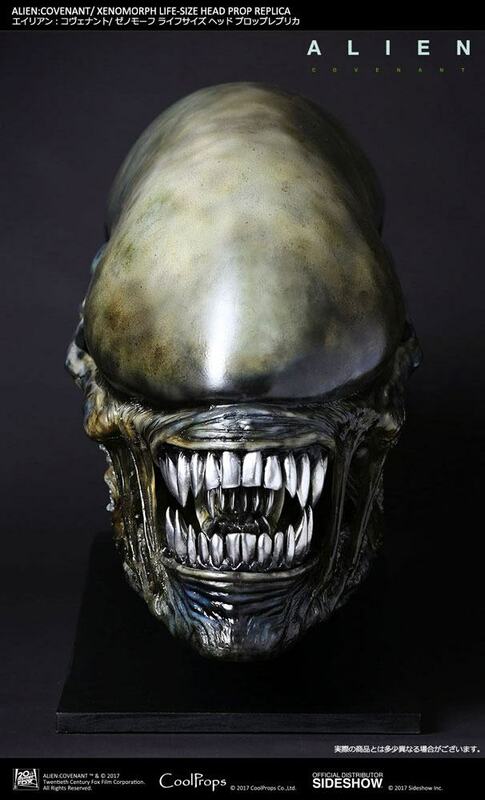 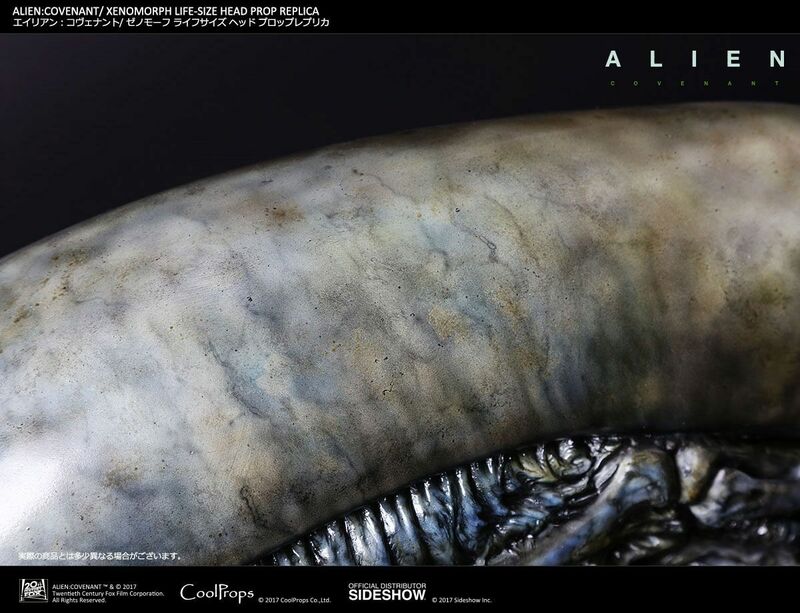 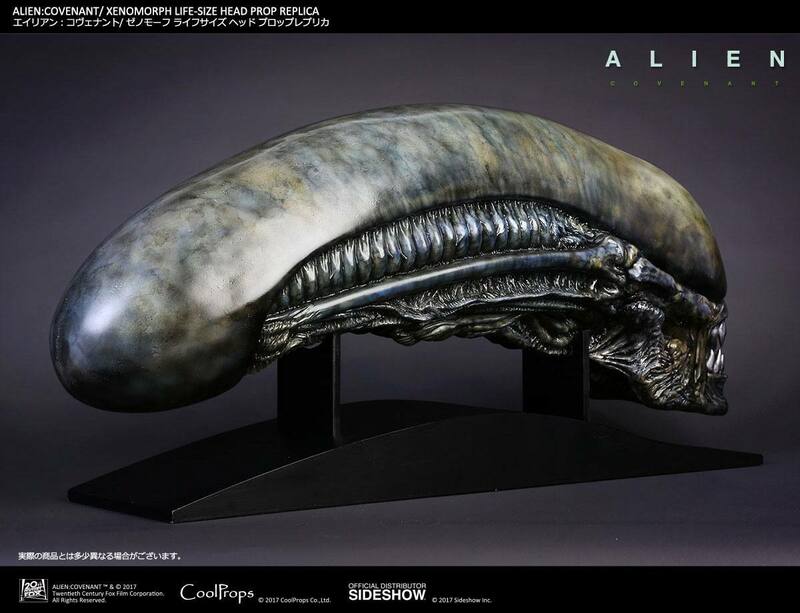 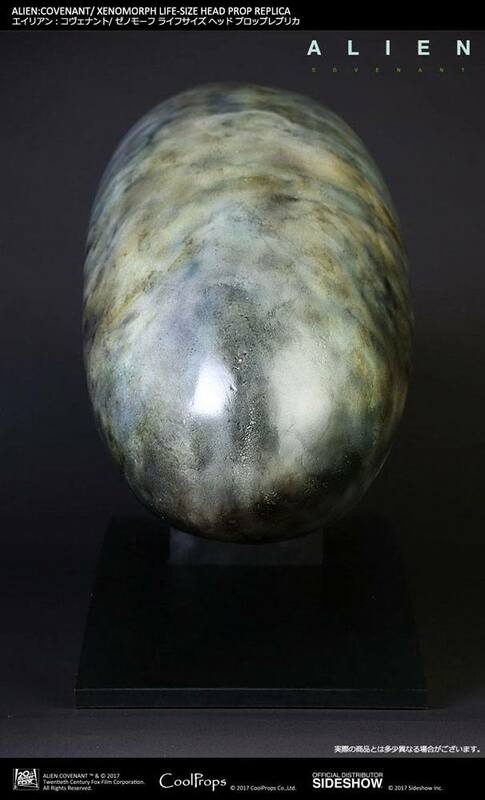 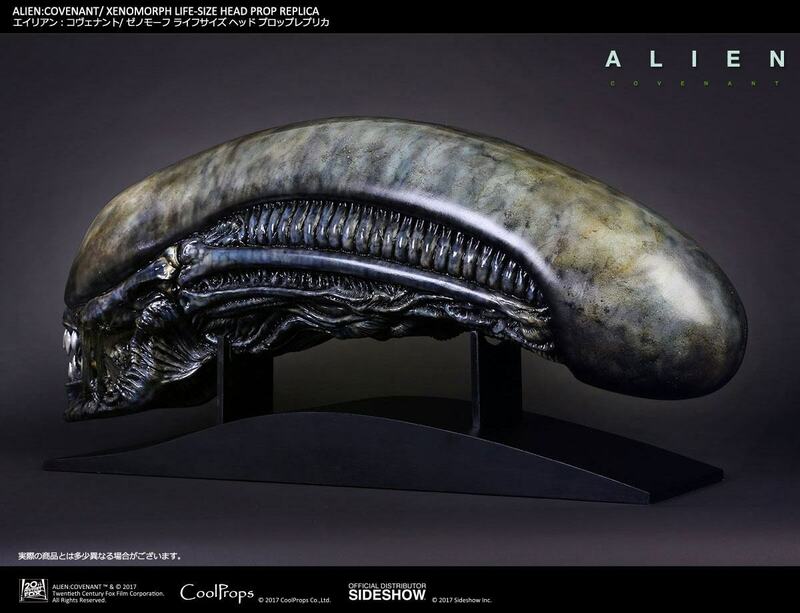 Sideshow and CoolProps are pleased to present the Xenomorph Life-Size Head Prop Replica. 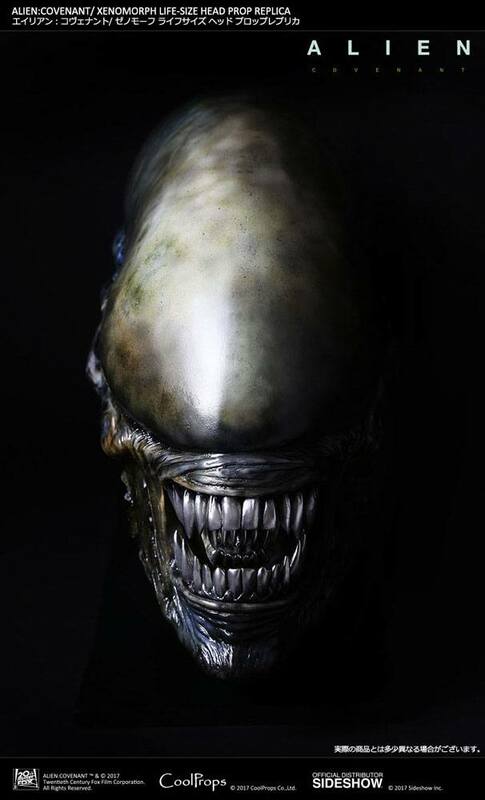 The Alien Xenomorph is the original Alien and appeared in the 2017 film Alien: Covenant. 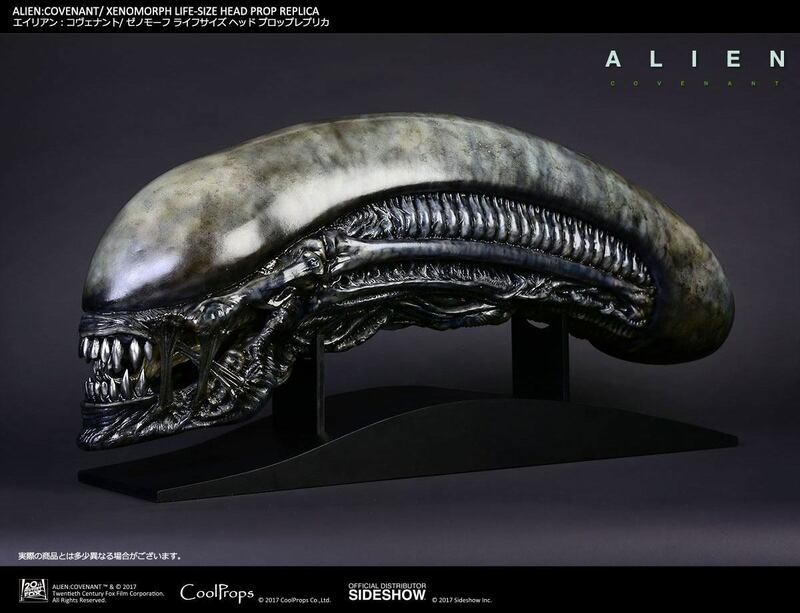 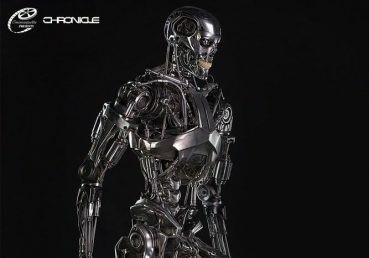 Don’t miss your chance to own the Xenomorph and complete your CoolPops Life-Size Head prop replica display!